When framing a special photograph or work of art, consider the benefits of choosing a mat to further the design of your piece. There are endless ways to incorporate mats in the framing process, from a mat that separates a detailed piece from a detailed frame, to the jewel effect of using a dark mat, to even placing a mat within two different frames to create a layered border to a piece. Explore the mat possibilities below as inspiration for your next framing project! 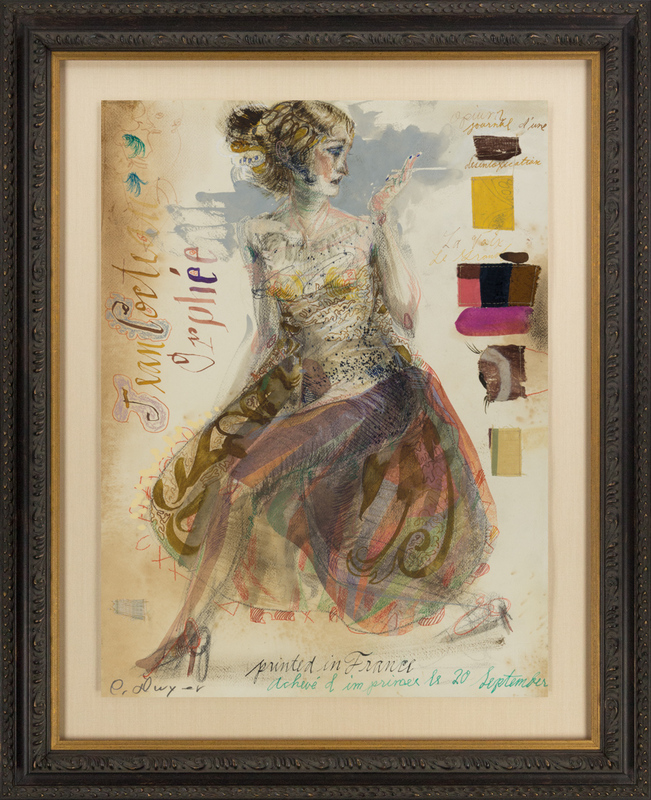 Dwyer, “Moulin Rouge Grand LXXXI,” Mixed Media on Paper, 24 x 18 in. Charles Dwyer’s “Moulin Rouge Grand LXXXI” incorporates a beautifully textured silk mat to separate the detailed work of art from its decorative frame. Without this cream-colored silk mat to offset the work of art from the fillet and frame, there would be an overload of activity. Using a mat in this instance offers a quiet resting space, grounding the art and giving both the frame and the piece the separation they need for proper cohesion. Sheehan, “Twilight’s Call,” Oil on Canvas, 11 x 14 in. A dark fabric surrounding a work of art, in this case a smaller one, can create a jewel effect for the piece. 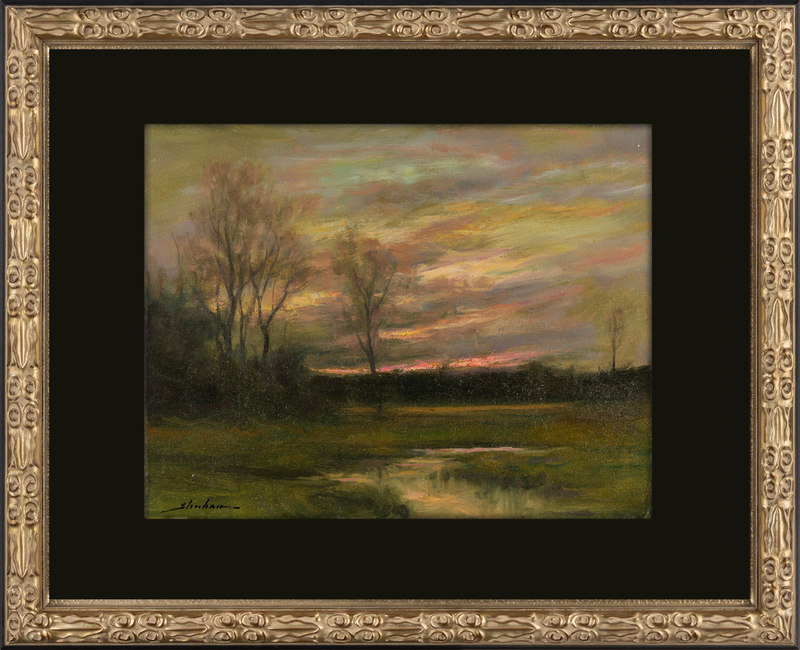 Here, Sheehan’s oil painting “Twilight’s Call” is bordered by a mat liner in a hue similar to the the deepest shadows of the piece. A detailed golden frame finishes off this design, tying painting, mat liner and frame together with a treasure-like presentation. 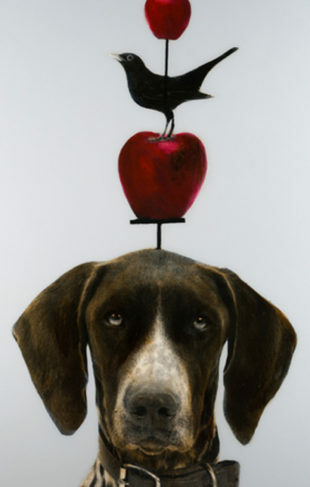 Pritchard, “Tulip IV,” Pastel on Canvas, 28 x 28 in. A large, off-white fabric covered board presents a clean border to Alice Pritchard’s “Tulip IV.” The creative method of floating the board under a small jewel-like decorative frame and classic silver floater adds unique intricacy to the framing process. 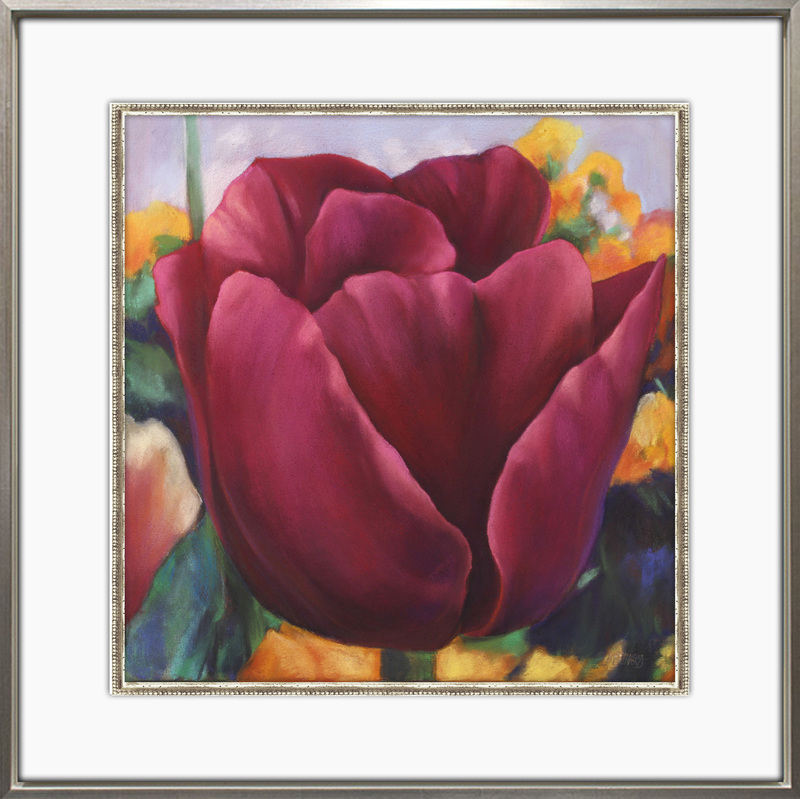 The narrow decorative frame around “Tulip IV” embellishes the piece and offers texture to the smooth pastel medium. The off-white linen picks up on the highlights in the art, while giving it a crisp elegant finish. The silver floater bordering the fabric board completes the design with timeless refinement. Visit the gallery nearest you to view a selection of mats and fabrics and frames, and schedule an appointment with one of our expert consultants to begin your creative framing endeavor!